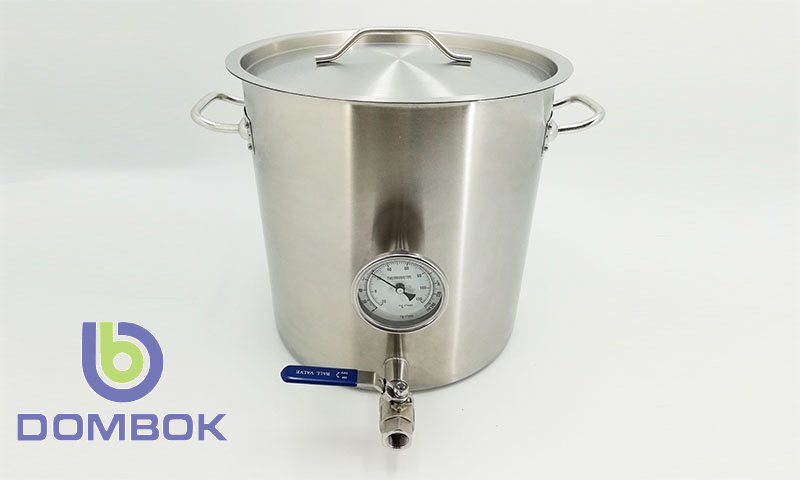 This range of brew kettles are constructed of heavy duty 304 stainless steel with a tri-clad bottom made specifically for even heat distribution. 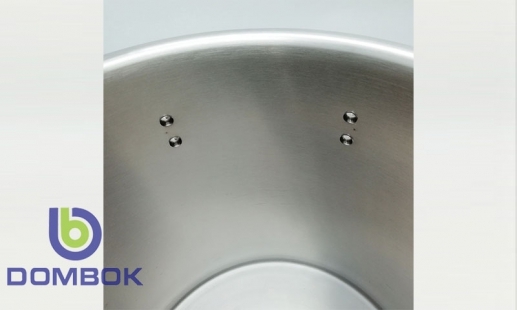 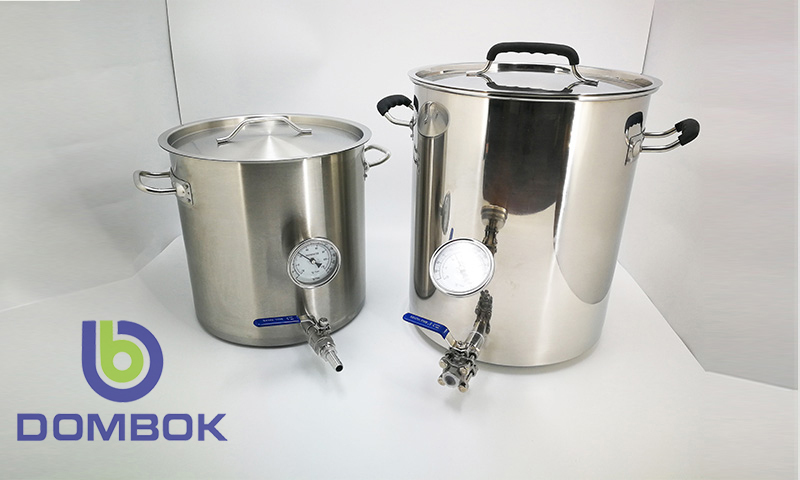 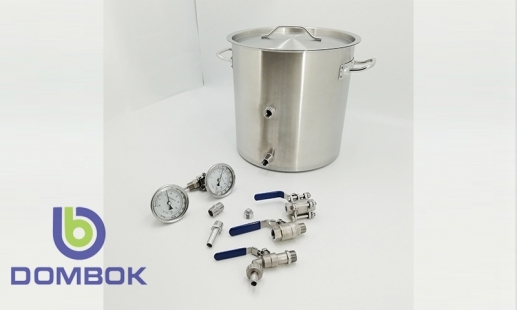 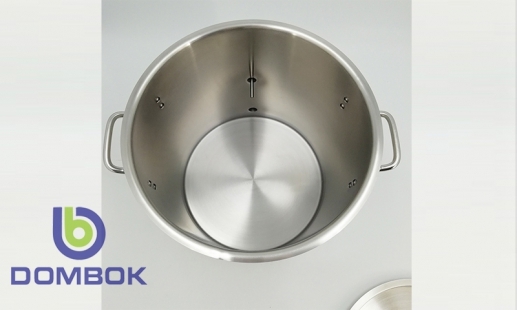 1：1 size ratio is the standard size for home brewing kettle, standard comes with 1/2” NPT 2 piece ball valve and 3 ” dial type thermometer, can being used as a small mash tun, hot liquor tank, boil kettle. 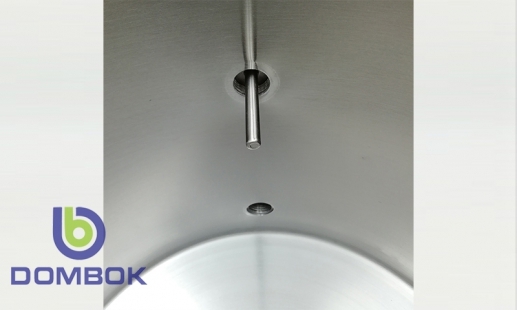 Every size of this model comes in your choice un-drilled hole or with 2 half inch couplers only. 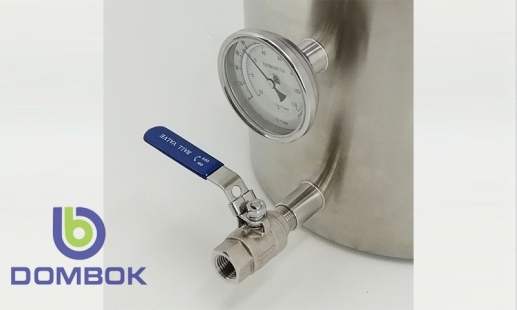 Optional with internal volume markers in liters and gallons. 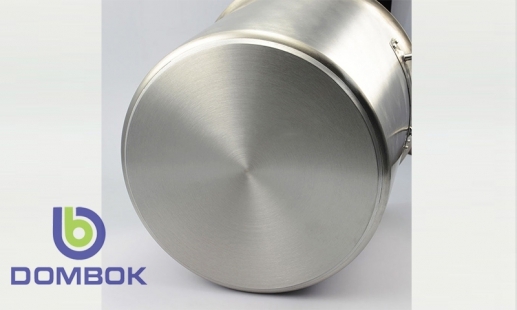 REMARK: Size can be customized as required.